As good a cause as it is, Internet.org recently came under pressure for allegedly violating India's net neutrality laws -- something Facebook was quick to address. Still, that's not stopping the social network from spreading its initiative, which brings free basic web access to underdeveloped countries, across more places. Today Internet.org, backed also by companies like Nokia, Samsung and Qualcomm, is launching in Malawi, an African country with a population of 16 million-plus. 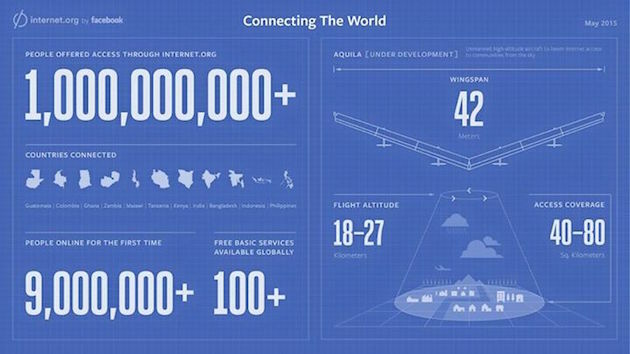 Mark Zuckerberg let it be known in a Facebook post that, with this expansion, Internet.org is now available to over 1 billion people around the globe. "Giving people free access is the right thing to do," he said about the young program's achievement. "We will keep connecting more people and more countries, and we won't stop until every person in the world can connect to the internet."